Amadeus Data Adapter is a useful adapter that helps you rapidly build innovative travel apps. 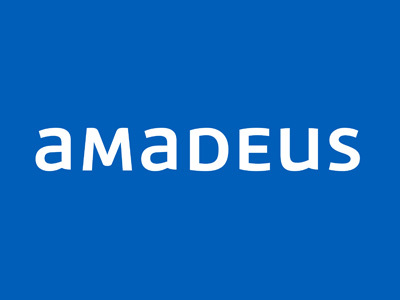 Amadeus Data Adapter connects to the Amadeus Travel Innovation sandbox and retrieves relevant information on the availability of flights, hotels, and rental cars. The adapter supports searching through geo-location, nearby airport, or airport code. The adapter also provides information on SNCF train routes. Helps you develop travel apps with Amadeus to fetch required results.